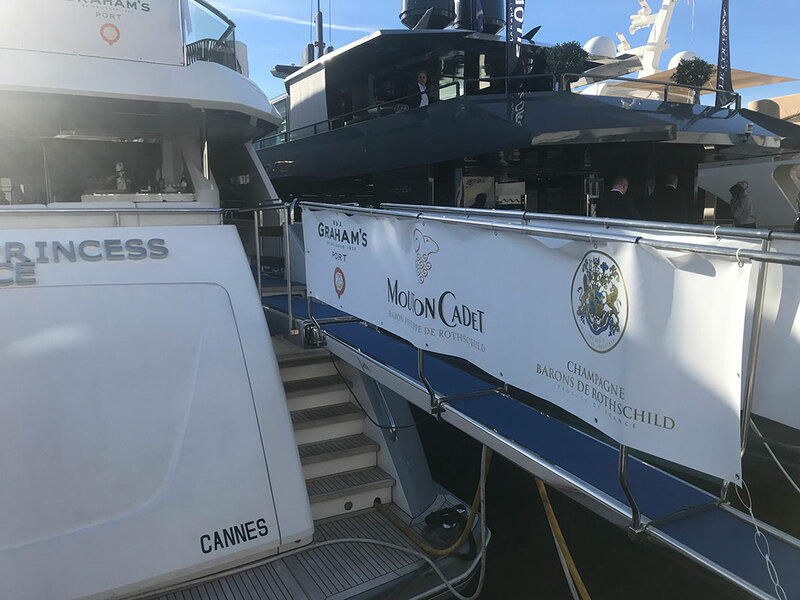 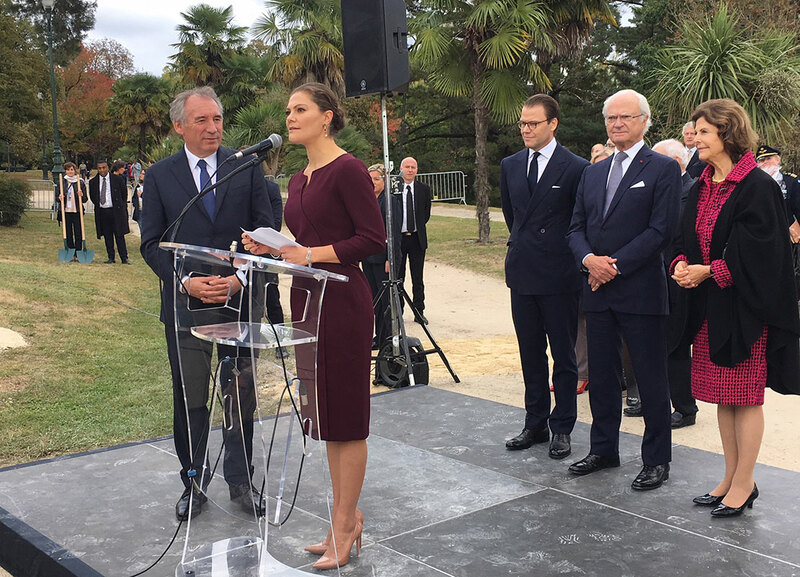 it has become a ritual, the Tax Free fair of Cannes where champagnes Barons of Rothschild are presented to the actors Duty-free of the whole world. 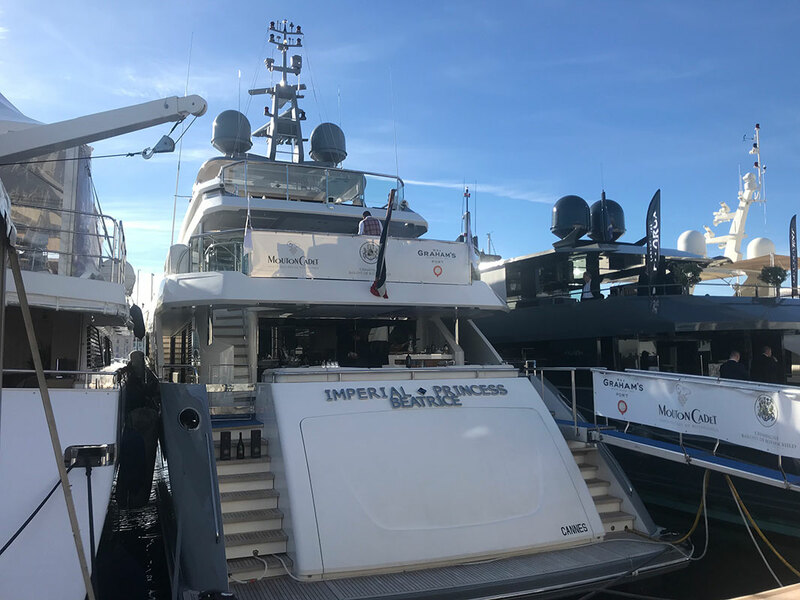 Since a few years now, everything takes place on the sea. 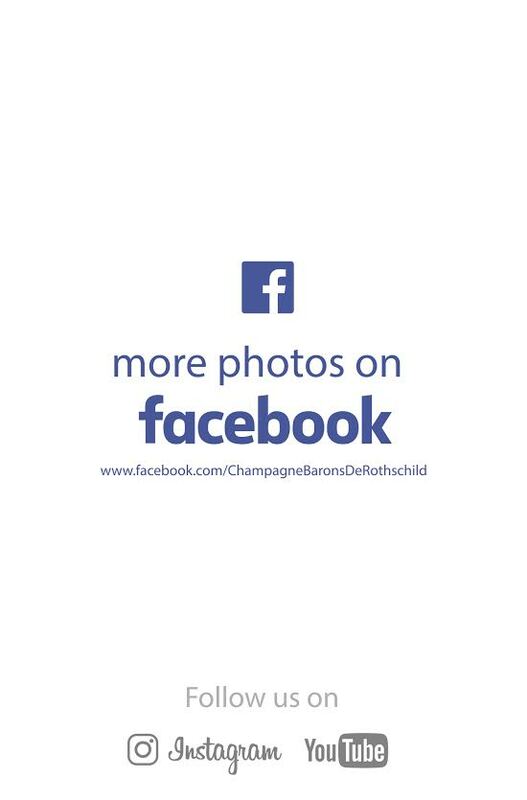 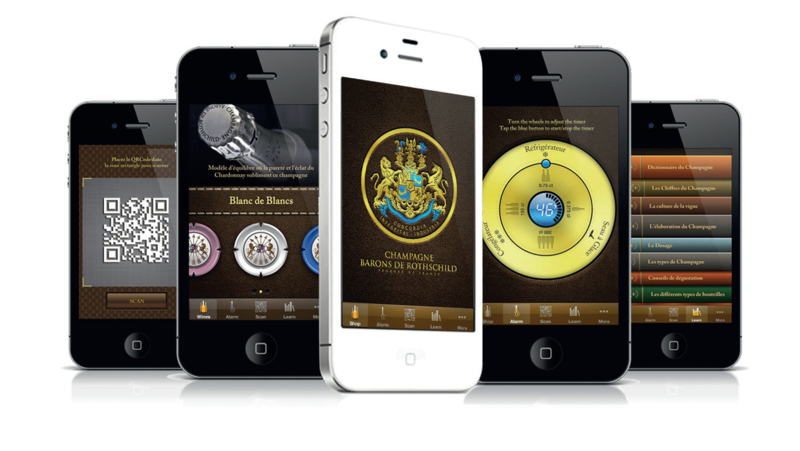 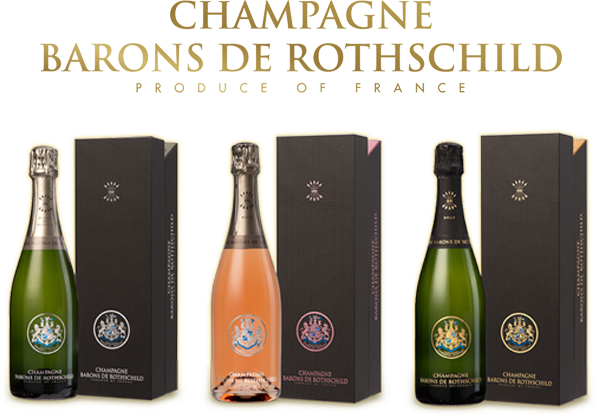 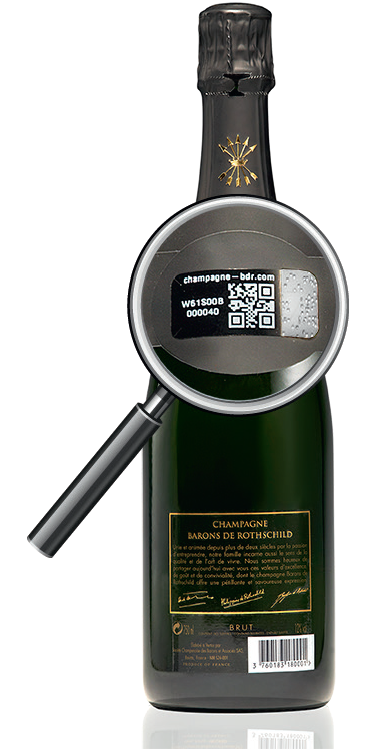 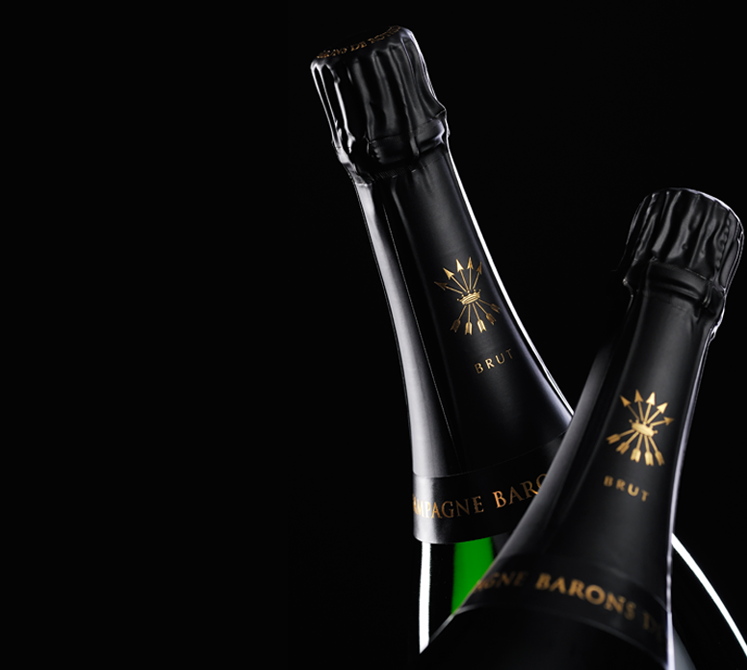 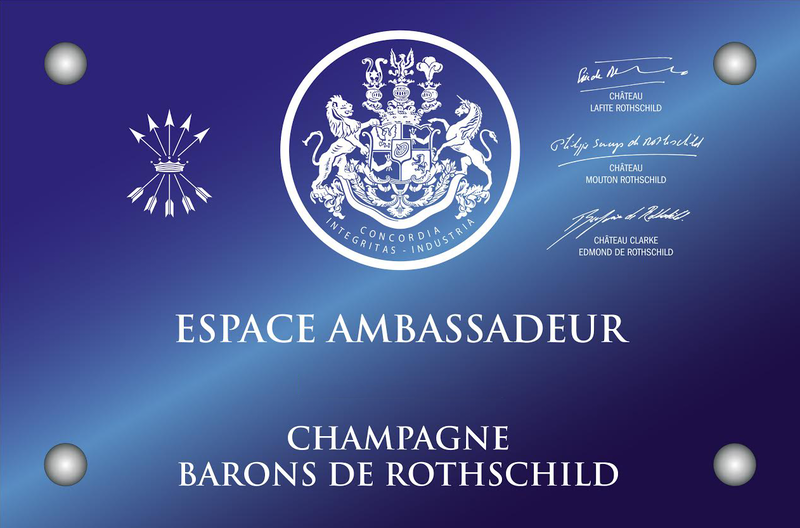 This year aboard the Imperial Lady Beatrice, a 40 meter yacht where champagne Rothschild are put forward with wines of Mouton Rothschild. 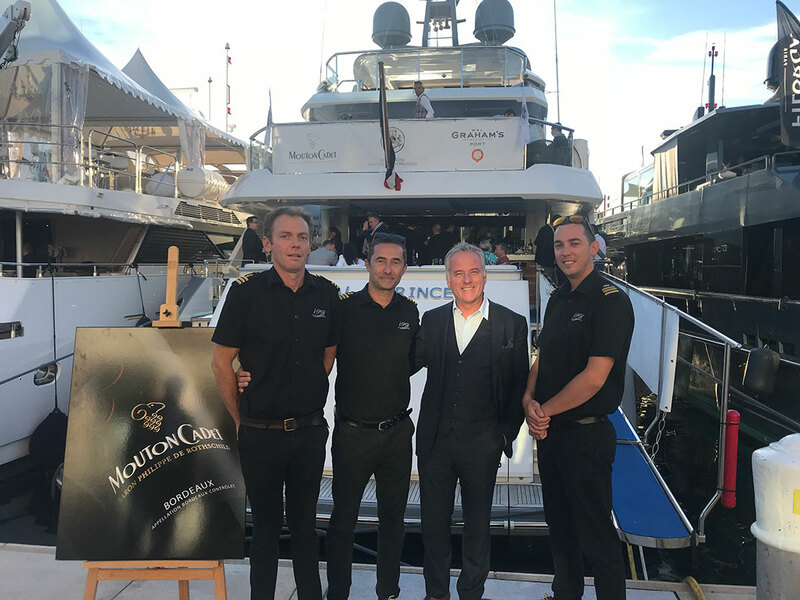 Novelty this year, a beautiful evening during the fair while more than 70 guests were hosted, all working for the Duty-free operators and appreciated the Rothschild ambiance! 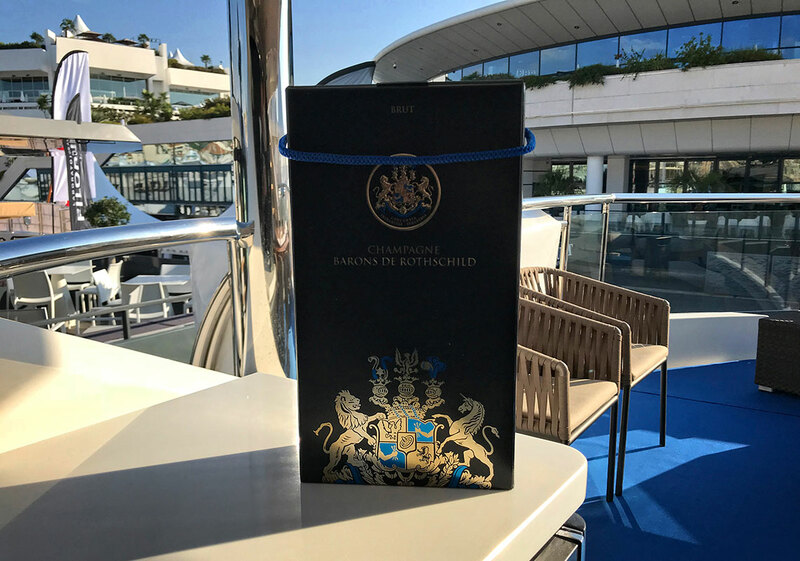 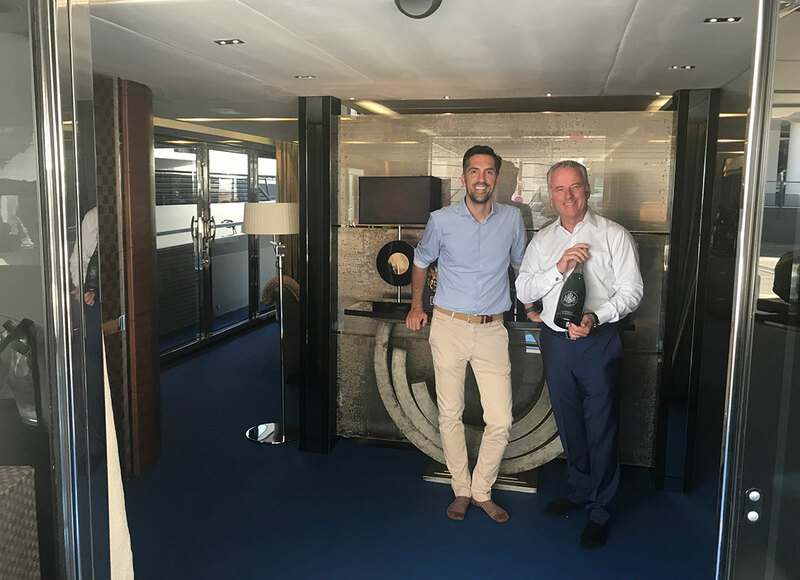 The Symington family was also present with its Porto on the boat, a very beautiful synergy between these two families which are close since numerous decades!